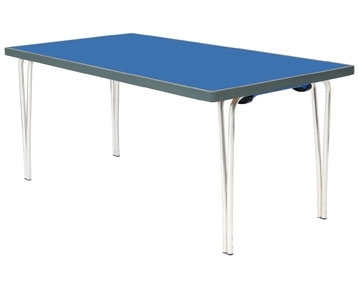 Perfect for meetings, conferences, training sessions and seminars, our collection of Gopak meeting folding tables are designed to provide maximum flexibility. 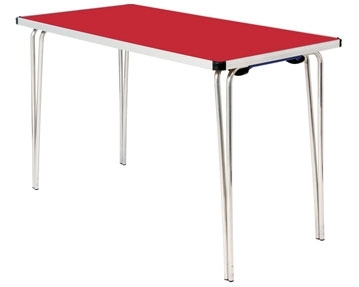 With a convenient, collapsible design, these space-saving tables can be used to create collaborative spaces as and when you need them. When they’re not in use, they can simply be folded flat and stacked for easy storage and transportation. Incredibly versatile, they can also be combined and positioned in a number of configurations to fit the layout of the room. You can take your pick from an impressive range of sizes and coloured finishes to suit your individual preferences. 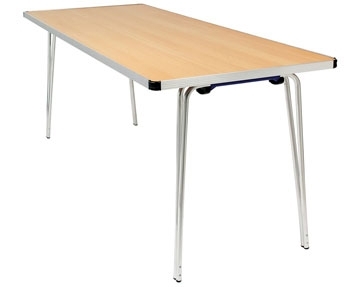 Our Gopak meeting tables are also available with coordinating folding benches to complete the set. 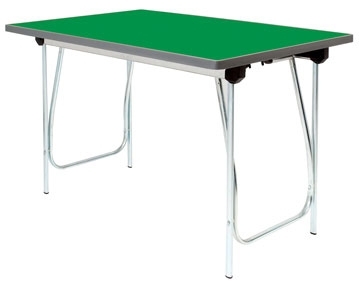 Made from strong, robust materials, they have been designed to endure daily use and provide long-lasting reliability. 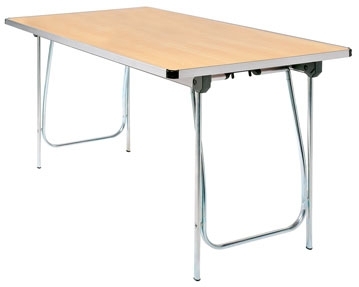 As one of the leading brands of folding furniture, you can rest assured that you will be getting the highest standard of quality when you purchase Gopak tables. If you would like to get further details on our products, simply take a look around our site. Alternatively, you can get in touch with our expert team today by email or phone if you require further advice. We’re always happy to assist.